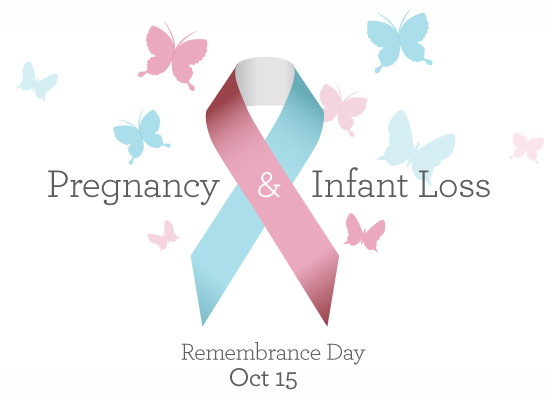 From 9 to 15 October 2014 it is Baby Loss Awareness Week. 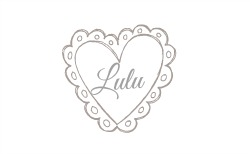 The Baby Loss Awareness Campaign recognises how alone and alienated bereaved mothers often feel. This is why they are encouraging people to try and understand pregnancy and the depth of the devastation experienced. Baby Loss Awareness Week was set up to coincide with International Pregnancy and Infant Loss Awareness Day on 15 October. Pregnancy & Infant loss is something I myself have never experienced but I am a not so unlucky 13th pregnancy after many losses 7 to be exact. I'll be sending out extra big hugs and love (bigger ones than I do through out the year) to those close to me during this time and to all those that have a beautiful angel baby watching over them, It goes without saying I'll have a candle shining bright. You can show your support by taking part in the 'Wave of Light' on 15 October, which is Pregnancy and Infant Loss Remembrance Day. The idea is to light a candle at 7.00pm and let it burn for at least an hour in remembrance of all babies that have died during pregnancy, at, during or after birth. People will be taking part across the globe to create a 'Wave of Light' to recognize the memory of the babies who lit up our lives. United kingdom dialing computer code 01422 was brought to supply added free of charge mobile phone number potential. The specific 0800 and 0808 can vary happen to be founded to any or all mobile phone operators, such as nonstandard can vary for example 0321 pulled http://www.telephonecodes.org.